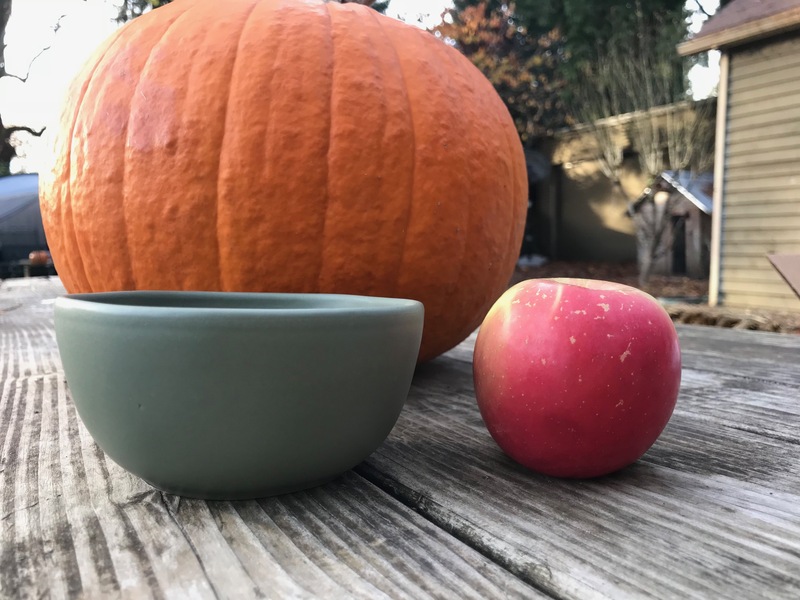 White Glazed Stoneware Bowl From Target’s Hearth & Hand With Magnolia Line by Chip & Joanna Gaines. I would give this product a “Grade A-“, and while given my own super-stringent “zero tolerance” policy (as a stand, I believe that – while it isn’t necessarily always easy – it is definitely possible to achieve products that are consistently literally completely Lead-free), I might not choose to have a full set of these in my home, even with “trace” readings as low as these, I would certainly regard these bowls as “Lead-safe” — and would be comfortable eating off of them if you served me food in them when I was visiting your home. Click the image below to see the XRF test results for the same bowl in Black.